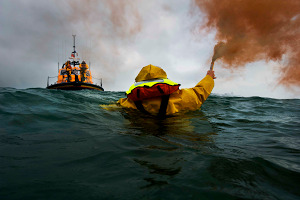 Good ideas become great ones when you work together with your teammates. But as teams become increasingly distributed, you need tools that spur visual creativity and collaboration—a way to sketch out ideas, rev on them with colleagues no matter where they may be in the world and make them real. 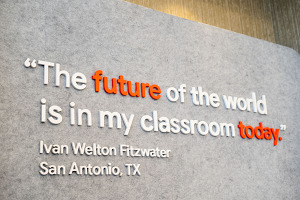 That’s where Jamboard, our cloud-based, collaborative whiteboard, can help. 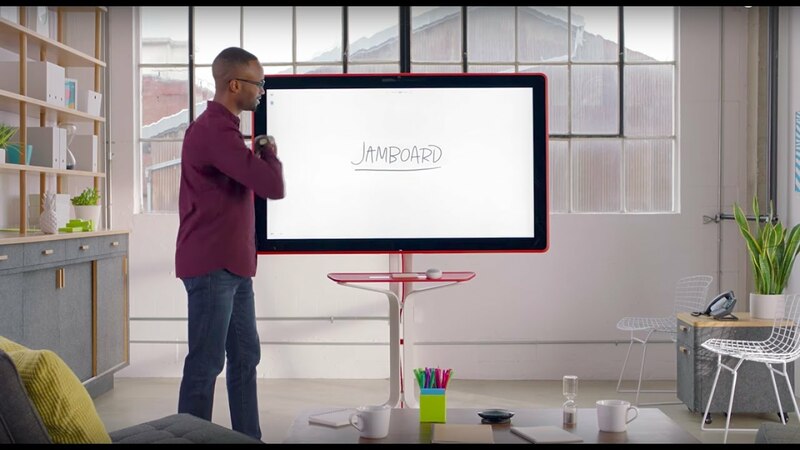 Starting today, Jamboard is available for purchase in the United States. We tested Jamboard with enterprise early adopters like Dow Jones, Whirlpool and Pinterest, who shared how Jamboard helped their businesses collaborate more efficiently and bring the power of the cloud into team brainstorms. We received great suggestions from customers on how to make Jamboard even better, such as adding a greater range of secure Wi-Fi network configurations so it’s easier to jam in different business settings. Customers also confirmed how important high speed touch is when using a digital whiteboard, and we’re using the Nvidia Jetson TX1 embedded computer to make sure Jamboard’s 4K touchscreen delivers a responsive experience. 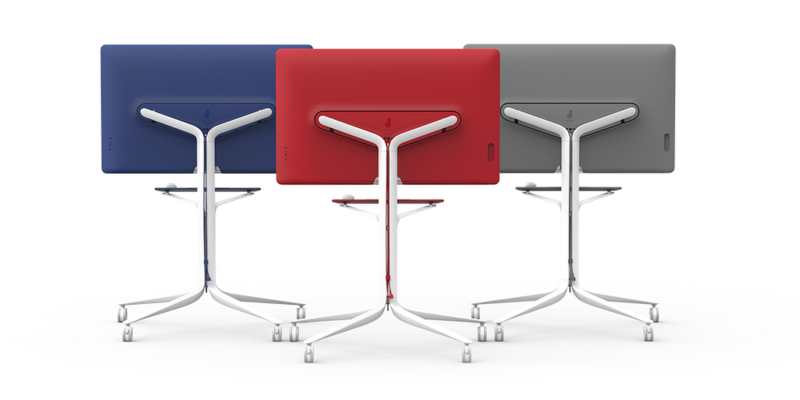 Starting today, you can purchase a Jamboard in three colors: cobalt blue, carmine red and graphite grey. 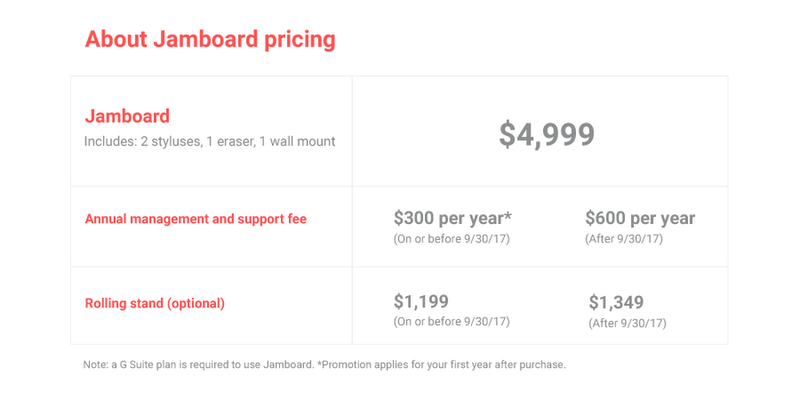 You can purchase Jamboard for $4,999 USD, which includes two styluses, an eraser and a wall mount. We’re also running a promotion—if you order on or before September 30, 2017, you’ll receive $300 off of the annual management and support fee for the first year, as well as a discount on the optional rolling stand. Keep in mind that a G Suite plan is required to use Jamboard so that you can access files from Drive, use them in your brainstorms and come back to your work later. Plus, the Jamboard mobile companion apps can be used remotely so you can work on the go. Also, we’re teaming up with BenQ to handle fulfillment, delivery and support. Check out pricing details below. Jamboard is available in the U.S. to start, and will be available for purchase in the U.K. and Canada this summer, with more countries becoming available over time. 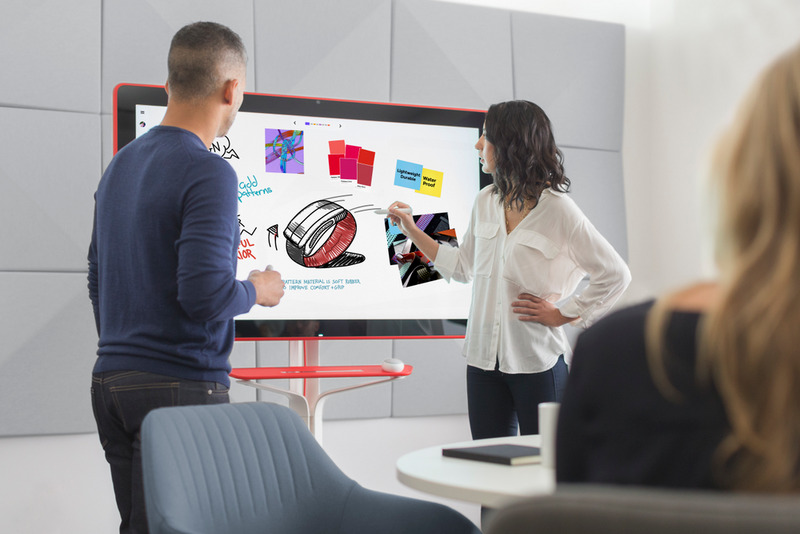 Contact your Google Cloud sales rep or visit google.com/jamboard to learn more about how you can start jamming with colleagues today. 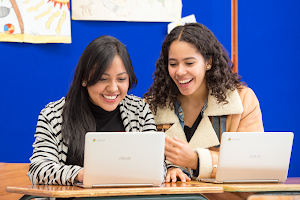 If you’re a current G Suite admin, check out this post for more information.